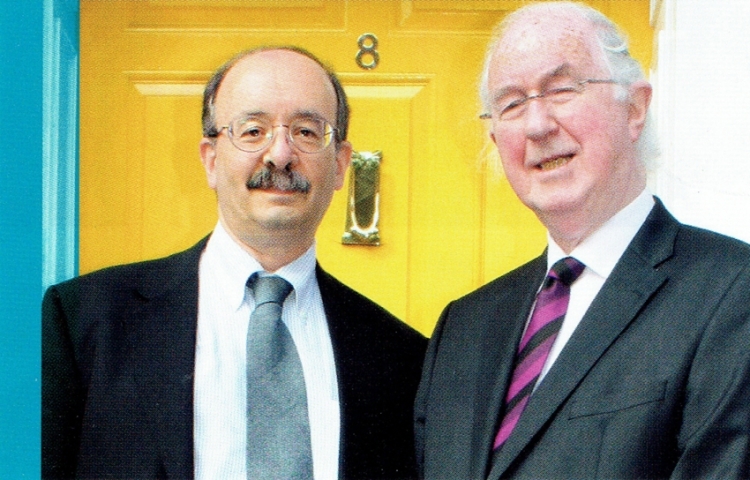 Gay Mitchell, former Fine Gael TD and MEP conducts an in-depth interview with Brendan Halligan, Former General Secretary of the Labour Party, MEP and Chairman of the IIEA. 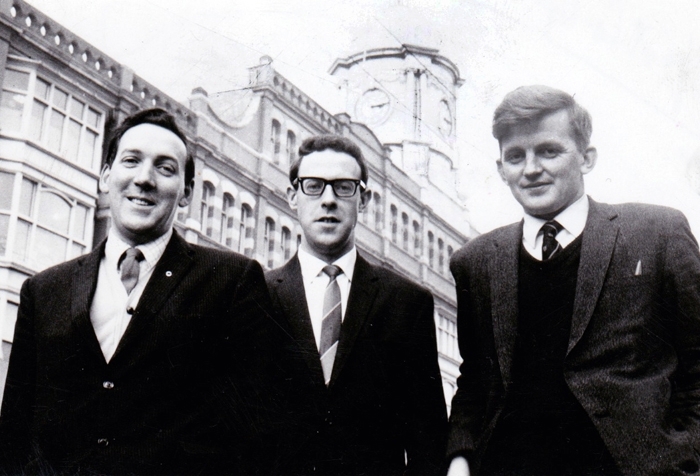 This feature is part of an exclusive series of interviews with prominent people in public life presented by Gay Mitchell. To hear the full interview, click the “play” button at top left below. Posted by Editor on May 22, 2017 in Economics, Europe, Politics, Publications, Uncategorized | Comments Off on Brexit Insight Issue 9: A Perfect Storm? 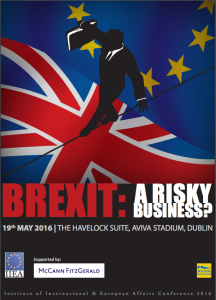 Brexit Insight Issue 9: A Perfect Storm? 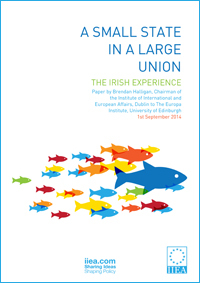 in the “Brexit Insight” series on the IIEA website. Previous issues of the Brexit Insight have identified the danger of a breakdown in the Brexit negotiations even before the talks begin. Far from disappearing, the danger has been increased by a combination of developments in the EU and separately in the UK. We may be facing into a perfect storm as the following analysis explains. Things have definitely taken a turn for the worst. The chances of a breakdown in the Brexit talks have increased from 30% to over 50%. And this is before the talks have even begun. They are now expected to start by mid June after the new British government has been put in place. Monday the 19th has been pencilled in. Three developments have shortened the odds on a breakdown; adoption of the EU negotiating mandate, the publication of the Conservative Party election manifesto and the elaboration of the UK’s negotiating position. 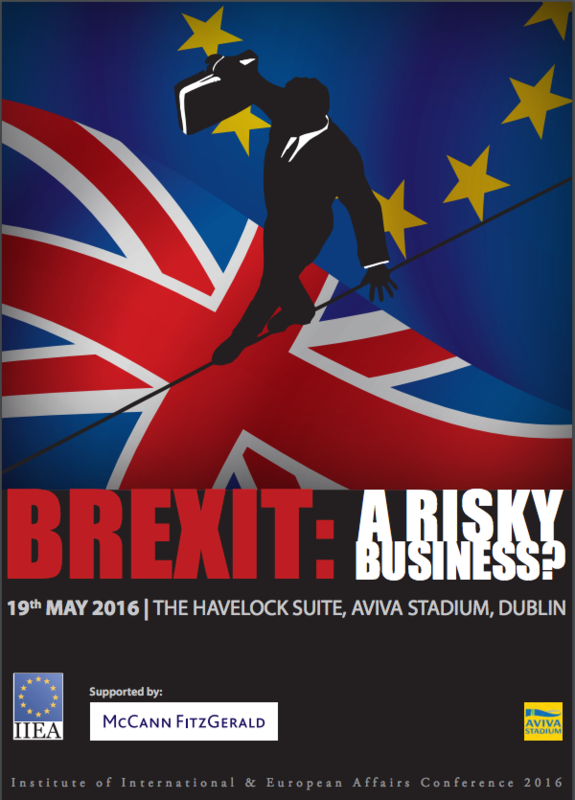 On 19 May, prior to the historic British vote on 23 June 2016, the IIEA held a timely conference in the AVIVA stadium which explored the implications of BREXIT for both the UK and Ireland. The event was attended by a range of experts and sponsored by law firm McCann Fitzgerald, and for more information you check this link. 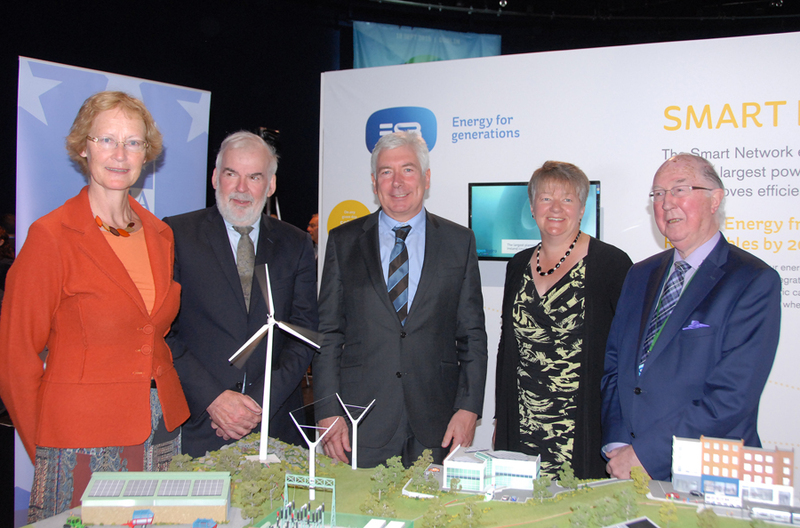 On 18 September, the IIEA and the ESB hosted a major international summit entitled “Powershift: Why Everything You Thought you Knew About Energy is Wrong”, which examined the future of the energy industry and the changes that will shape it. Click here to see the photo gallery of this event. The summit brought together leaders, industry innovators and policy makers from around the planet, from Maroš Šefčovič, Vice President for Energy Union, European Commission, to Matthew Warren, Chief Executive of the Energy Supply Association of Australia (ESSA). 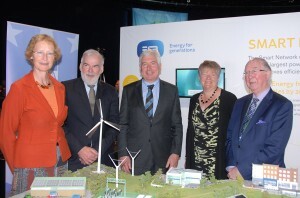 Taking place at the Conference Centre in Dublin’s historic Mansion House, subjects focused on transformative changes currently taking place in the energy sector due to the convergence of energy and digital technologies. 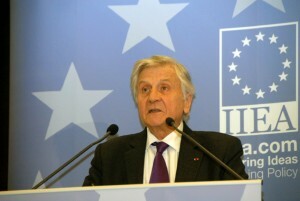 On Thursday, 30 May, former ECB President Jean Claude-Trichet visited Dublin’s Royal Hospital, Kilmainham to deliver a paper entitled, “Governance of the Eurozone: Past, Present and Future” at an event hosted by the Institute for European and International Affairs at . Attended by over a hundred invited guests, attendees included the members of the Committee of Inquiry into the Banking Crisis and the media. It was broadcast live on TV. 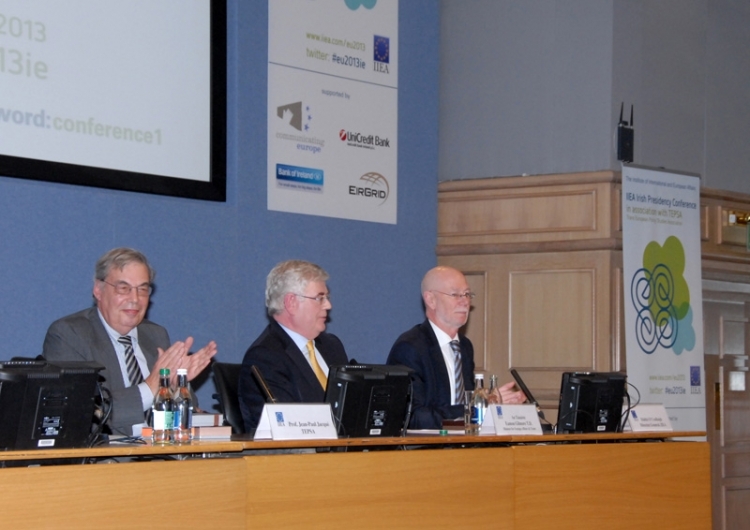 Chairman of the Institute, Brendan Halligan, presided and introduced President Trichet and two respondents to the address, Dr Michael Somers, Vice-Chairman, AIB, and Professor Gavin Barrett of the UCD School of Law. 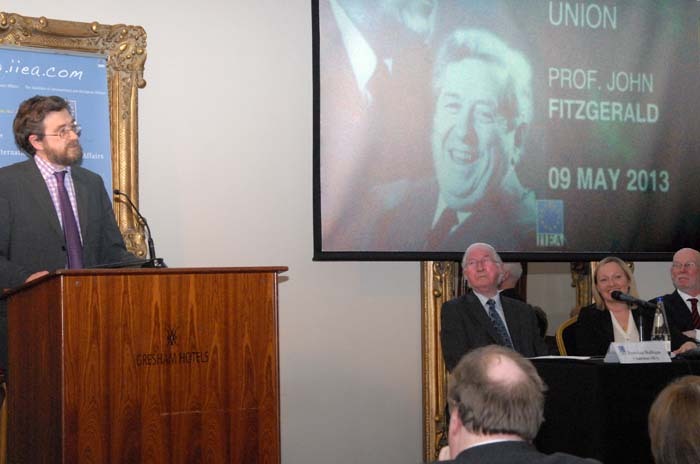 The Oireachtas committee consisted of its Chairman, Ciarán Lynch TD (Labour), and Pearse Doherty TD (Sinn Féin); Senator Seán D. Barrett (Independent); Senator Susan O’Keefe (Labour); John Paul Phelan TD (Fine Gael); Senator Michael D’Arcy (Fine Gael); Eoghan Murphy TD (Fine Gael); Michael McGrath TD (Fianna Fáil); Joe Higgins TD (Socialist Party); Kieran O’Donnell TD (Fine Gael) and Senator Marc MacSharry (Fianna Fáil). President Trichet gave interviews to the media before returning to Paris. For a photo gallery of the event, click here or on the image. 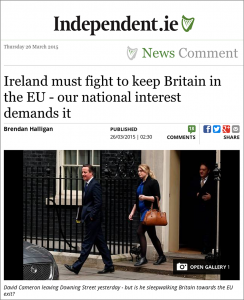 In an Op Ed piece in the Irish Independent today, Brendan Halligan comments on how Ireland “must fight to keep Britain in the EU” in the country’s Interest. 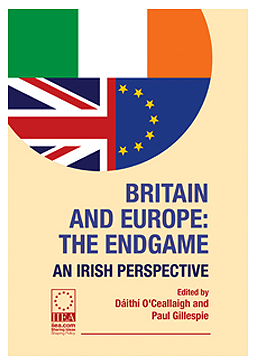 The article co-incides with the launch today of a new book by the IIEA, Britain and Europe: The Endgame – An Irish Perspective. “It was David Cameron himself who described what is happening to Britain’s relationship with Europe as “sleepwalking towards the exit”. That’s a pretty accurate description of developments since he became prime minister. Having started out as someone who was fed up with his party banging on about Europe, as he called it, he has finished up as the man who intends to put Britain’s EU membership on the line. Tomorrow, just six weeks ahead of the UK general election, the IIEA will be launching a major new book entitled Britain and Europe: The Endgame – An Irish Perspective. The study examines the future of Britain’s role in the EU, focusing on the potential dangers of a UK exit from the union. 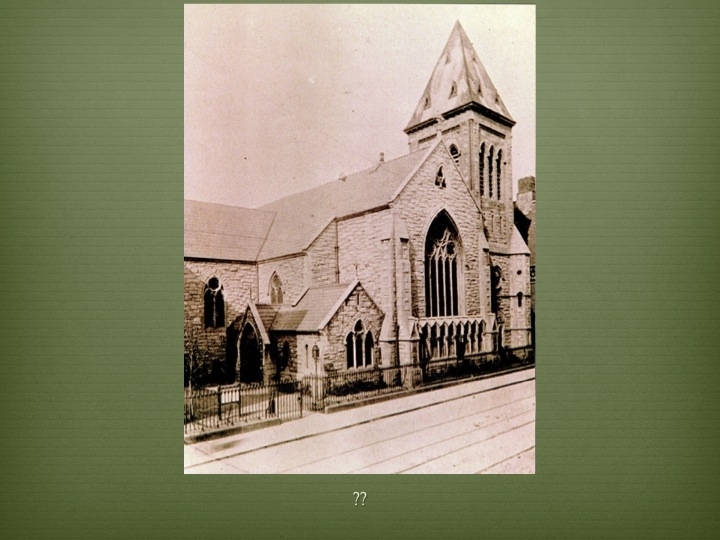 Its contributors include Tom Arnold, John Bradley, Tony Brown, Brendan Halligan, Blair Horan, James Kilcourse, John McGrane and Edgar Morgenroth. 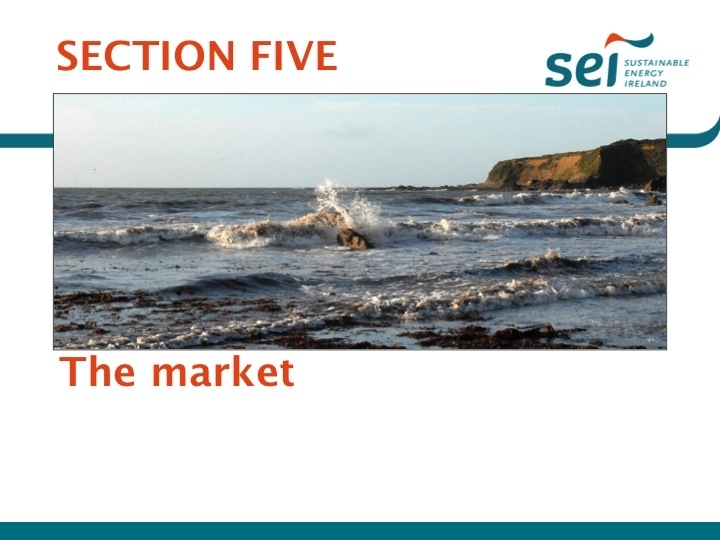 Four possible scenarios are explored, particularly within political and economic contexts and considering the implications for Ireland and the effects such a strategy might have on Northern Ireland and Irish-British relations. 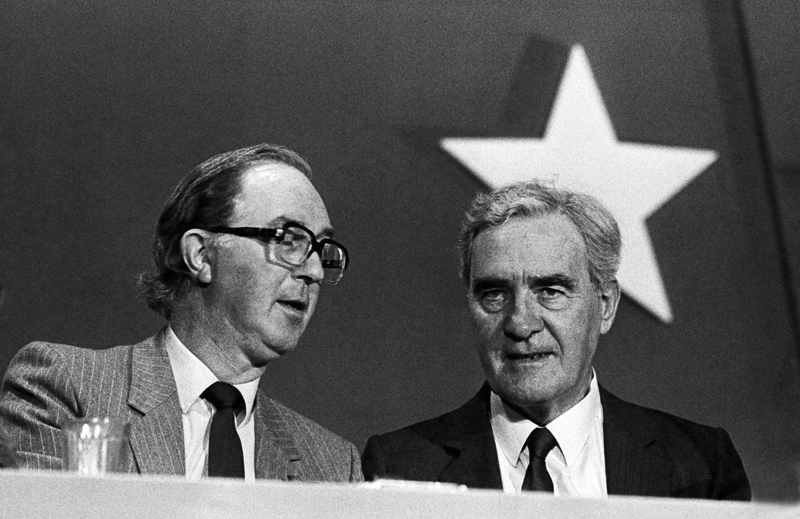 The book is edited by Daithí O’Ceallaigh, former Irish Ambassador to Britain, and Paul Gillespie, Irish Times columnist and former Foreign Editor. At a launch event scheduled for Thursday 26 March, speakers will include IIEA Chairman Brendan Halligan, Paul Gillespie of the Irish Times and John McGrane, co-founder of the British Irish Chamber of Commerce. 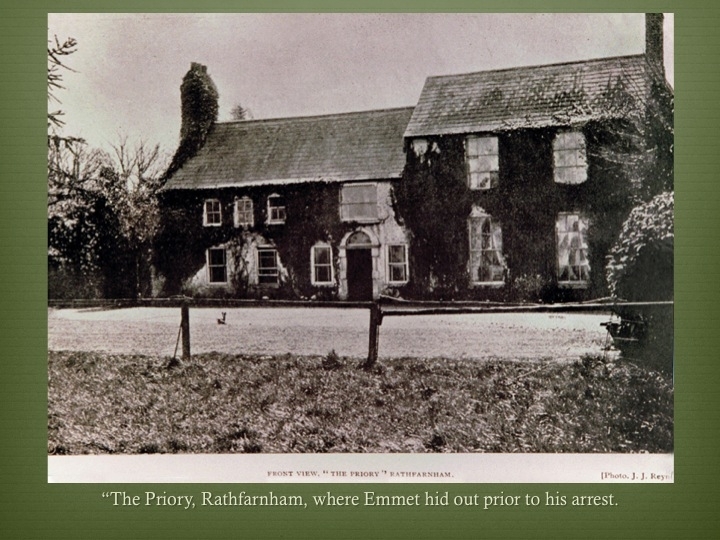 The evening will be moderated by Daithí O’Ceallaigh. Books will be available for purchase at the event. 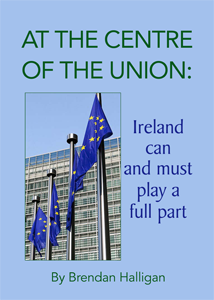 It focuses on the political strategy employed by Ireland throughout its membership of the European Union and analyses the principles upon which it is based. 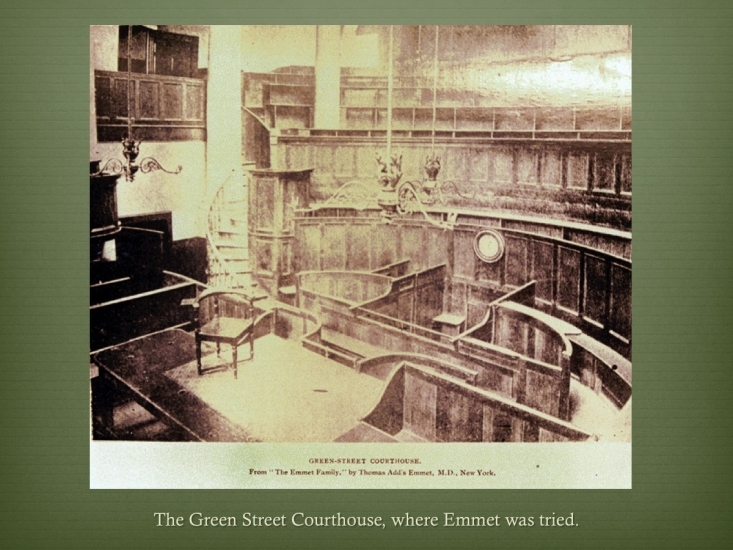 While the experience of each state is unique to itself it is suggested that lessons applicable to small states in general can be drawn from the Irish experience. 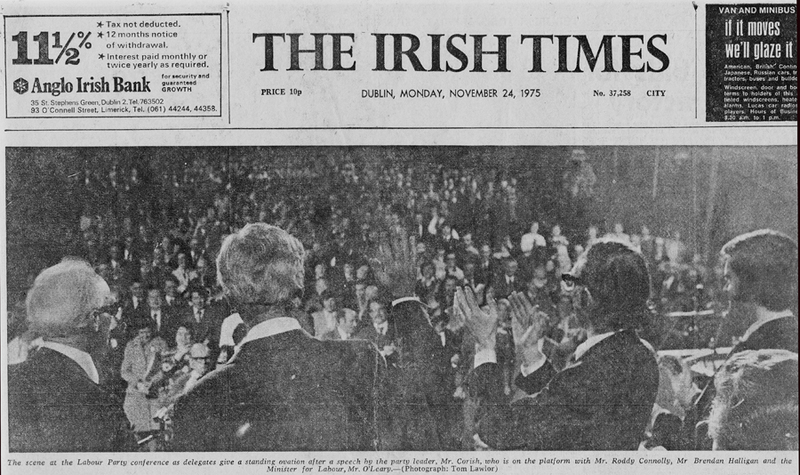 The evolution of the European Economic Community into the European Union over the forty-year period from 1973 is traced for its impact on Irish strategy. The emergence of a “Core Europe”, consisting of the Eurozone, and the emergence of the “Union Method” of decision-making are both examined for their long run implications for the Union as a whole and for small Member States in particular.